One of the much awaited bank recruitment process of this year has started. State Bank of India (SBI)'s Central Recruitment & Promotion Department has notified the recruitment of Junior Associates (Customer Support and Sales) or Clerks in the bank. 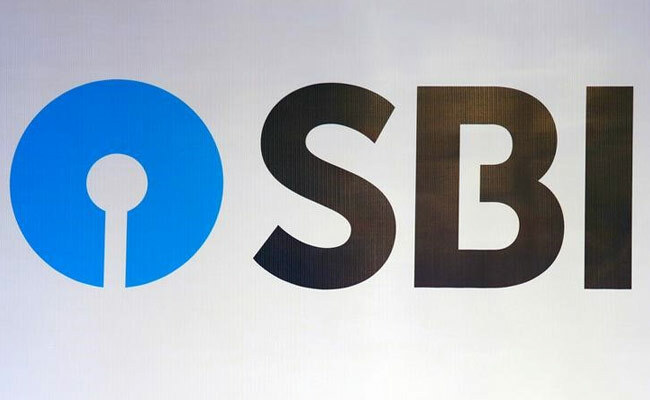 To fill the regular and backlog vacancies, SBI has announced a total of 9366 vacancies. Online registration of application and payment of fees of SBI clerk recruitment will begin from January 20, 018 and will be concluded by February 10, 2018. According to the schedule, SBI clerk preliminary examination will be conducted tentatively in the month of March/April 2018 and the main examination will be conducted tentatively on May 12, 2018. The online registration of application and payment of fees for SBI clerk recruitment will start from January 20, 2018. The last date to apply is February 10, 2018. .The SBI clerk preliminary examination is likely to be conducted in the month of March or April 2018. The SBI Clerk main examination will be conducted tentatively on May 12, 2018. Candidates will be selected based on Preliminary and Main examination. Local language test will be conducted for the applicants who have not studied local language in the 10th or 12th standard. Applicants should remit Rs. 600 towards application fee. The candidates belonging to reserved category have to pay only Rs. 100.